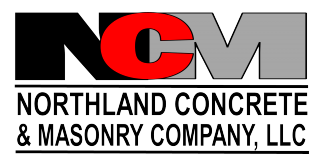 Thank you for your interest in joining Northland Concrete & Masonry Co.
For over 50 years, Northland has been a leader in our industry due to our safety conscious and professional tradesmen. Each and every day, our people earn the trust of our customers through a commitment to exceptional work. If you are safety conscious, take pride in your work, and have a strong work ethic we encourage you to submit an online application for available job openings.